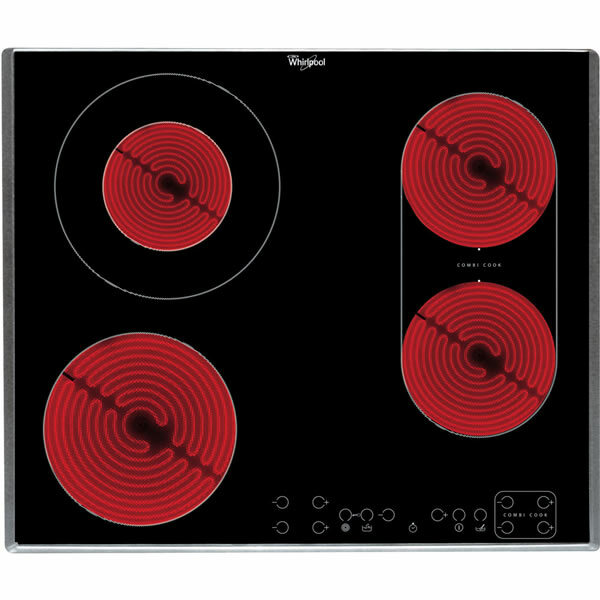 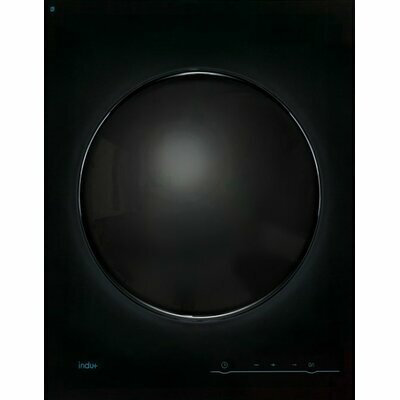 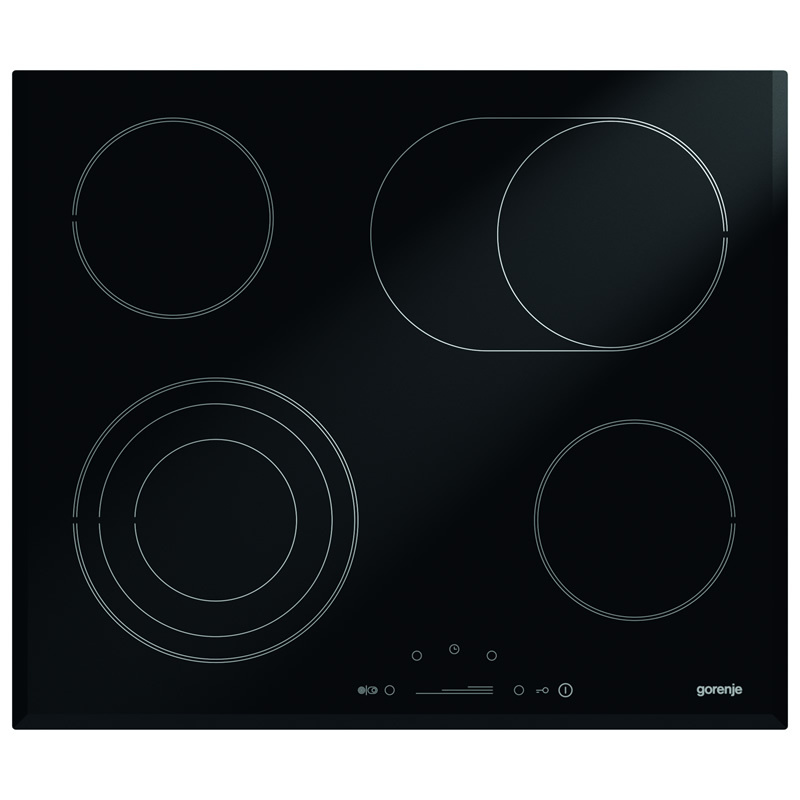 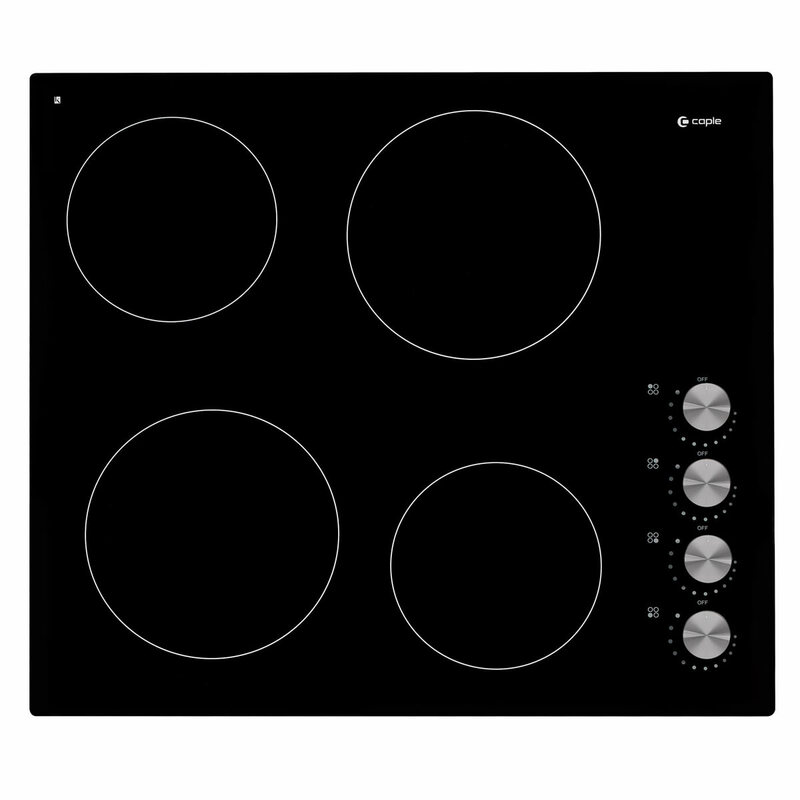 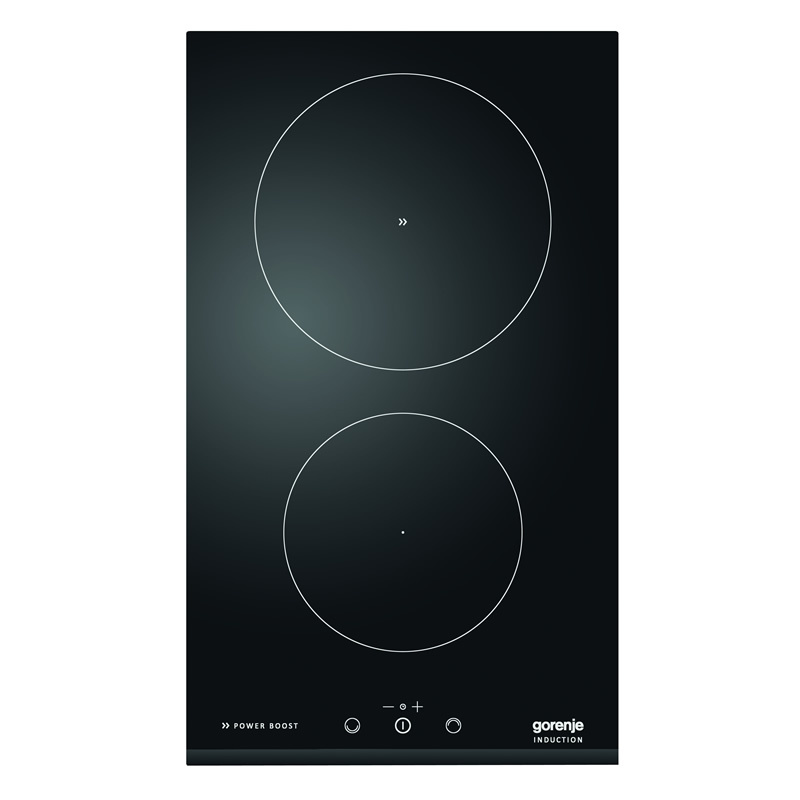 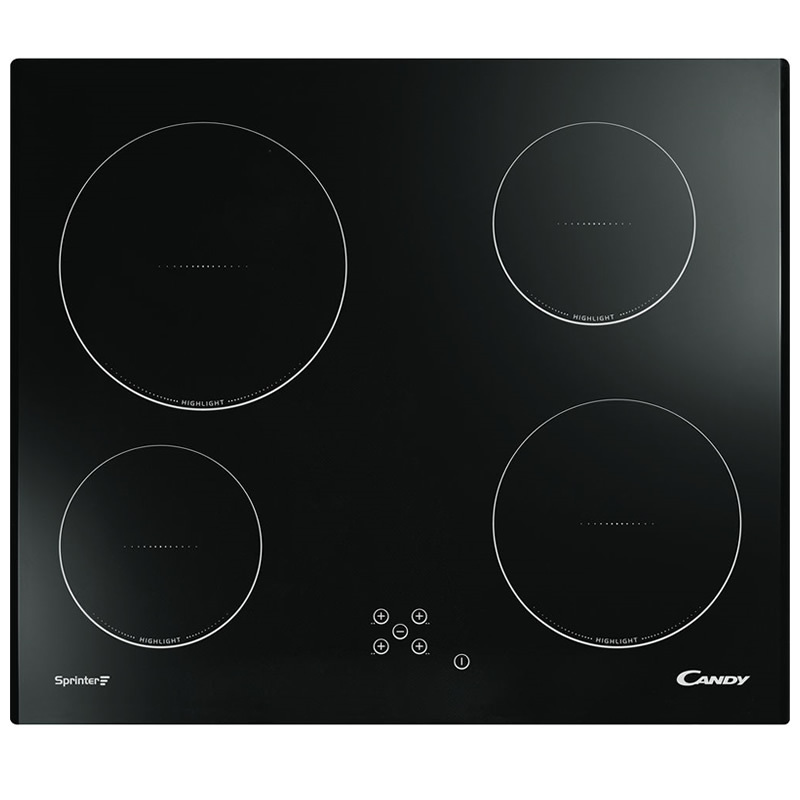 Shop around to find the cheapest prices on Hobs by comparing prices from all the UK's leading online retailers. 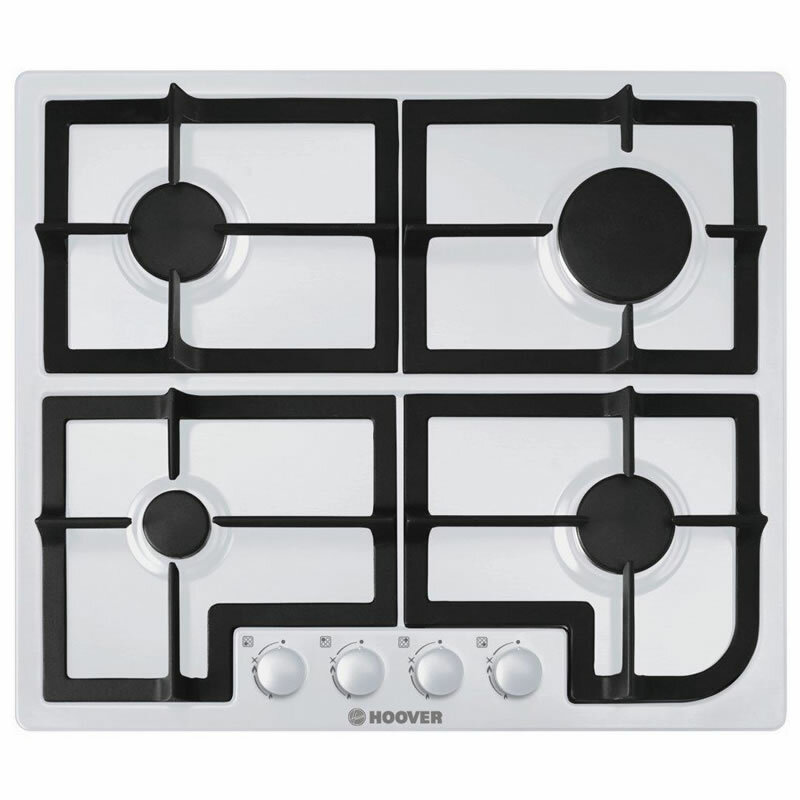 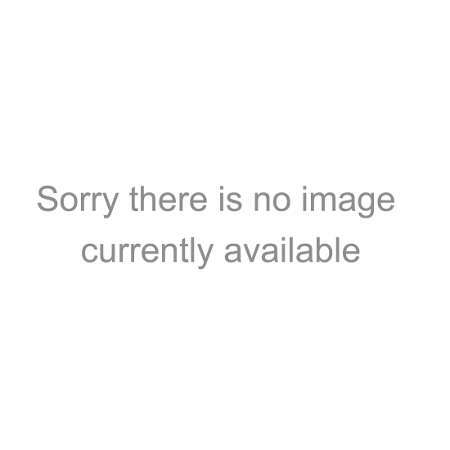 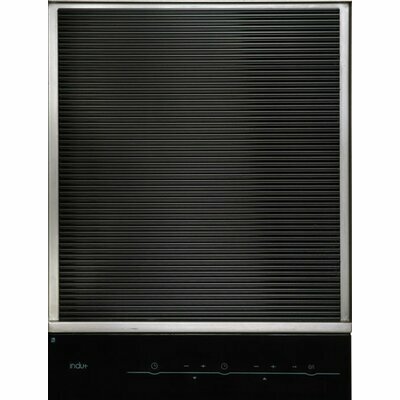 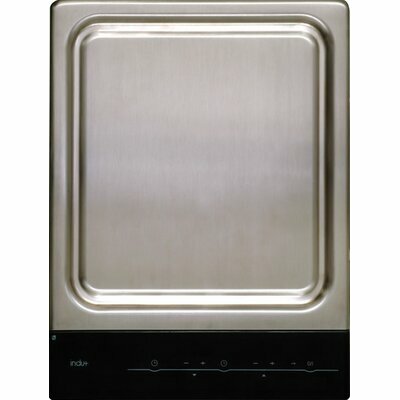 ""Hoover gas hobs are stylishly designed and solidly built. 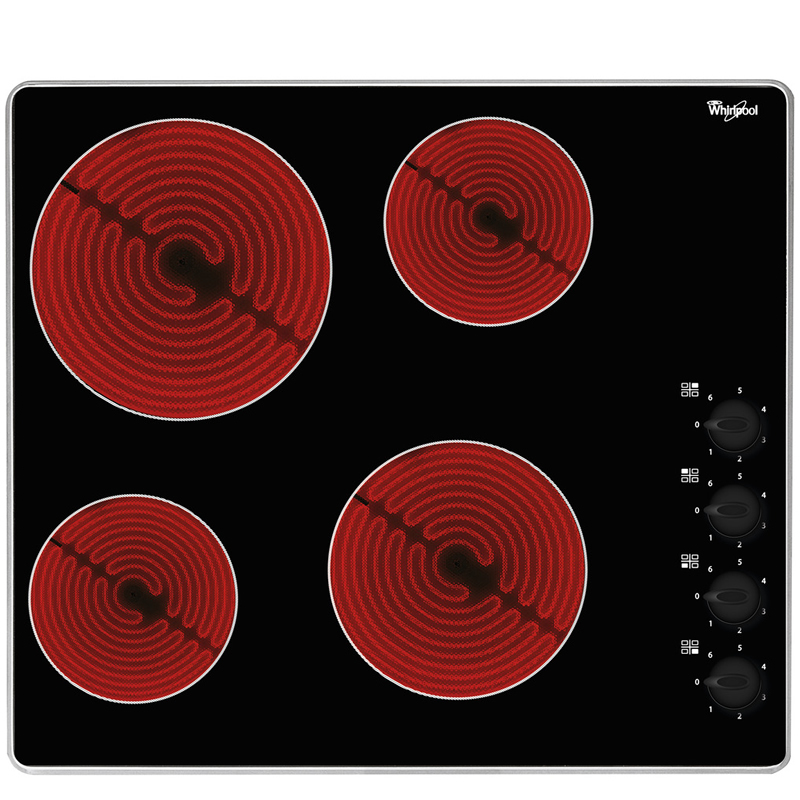 With practical features like easy access front controls, automatic ignition and cast iron pan supports. ""